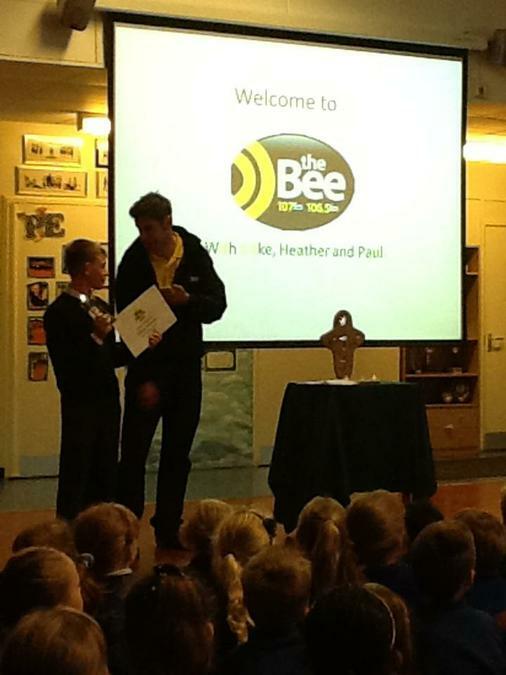 St Francis has been celebrating a wonderful achievement in school today, with one of our fantastic pupils - George (Year 6) - being recognised by the Bee Radio for his heroism! More details will be found on by listening to the Bee Radio throughout the day (or visiting their website). Everyone at St Francis is incredibly proud of our Young Hero! Well done, George!